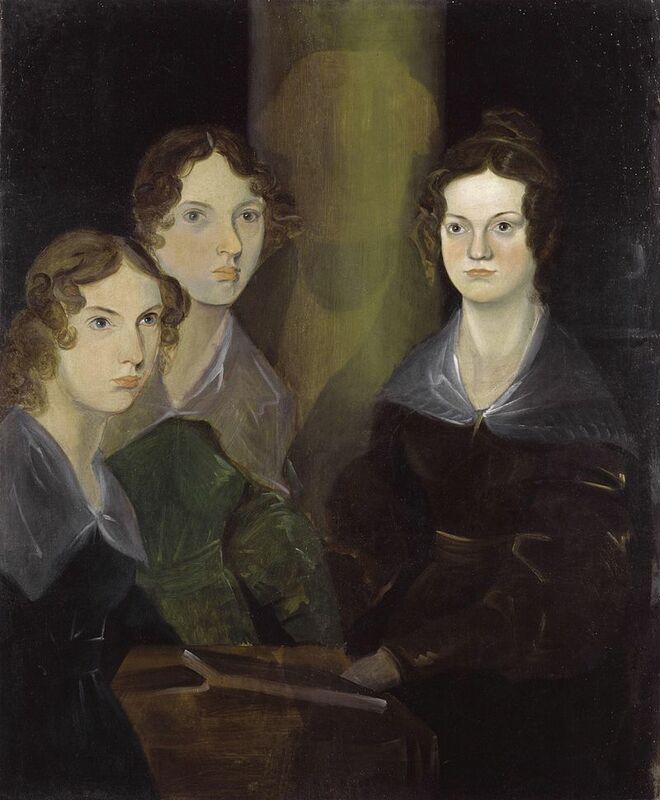 Welcome to Flufferton February and our author flavors of the month: The Bronte siblings --- Charlotte, Emily, Anne, and Branwell --- as well as Jane Austen. Flufferton is a term coined by one of our Well Trained Mind mom's in relation to all things regency, both classic and modern. Regency stories revolve around romance, mysteries, and the Napoleonic war. Modern fiction is set in the regency era and can run the gamut from historical romance fiction to horror to paranormal. The Regency era from 1811 to 1820 fell within the period of Romanticism which latest approximately from 1790's to 1850's. Romanticism in English Literature began with the poetry of William Wordsworth and Samuel Taylor Coolridge in 1790. By the 1820's Romanticism encompassed almost all of Europe and was influenced not only by the Bronte Sisters, but French authors Victor Hugo and Alexander Dumas and as well as American, Italian, Russian and Polish writers. 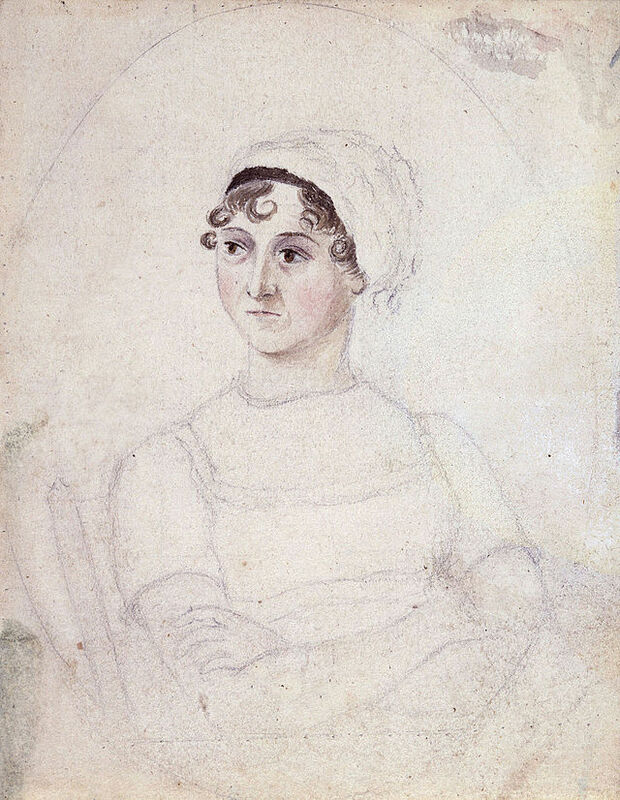 Jane Austen wrote six novels, which have been some of the most popular and widely read stories over the years. Her novels: Emma, Pride and Prejudice, Mansfield Park, Northanger Abbey, Sense and Sensibility and Persuasion are all available on line for your reading pleasure. There have also been many spin off's, inspired by Austen, revolving around Mr. Darcy and other characters. Be sure to check out Laurel Natress's website dedicated to all things Austen at AustenProse. It will keep you busy for quite a while, so might want to save it for when you have more time. The Bronte sisters books have been equally popular. Charlotte Bronte wrote Jane Eyre, Villette, Shirley, The Professor, High Life in Verdopolis and Juvenilia. Emily wrote Wuthering Heights and Anne produced Agnes Grey and The Tenant of Wildfell Hall. Their brother, Branwell, was a painter and a poet as well and his works may be found here. 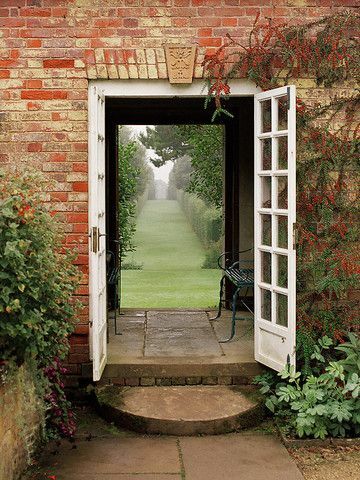 Come join me in the manor garden for afternoon tea (or a glass of wine if you prefer), and munch on tea cakes or scones, while we laze about for the day. Take a stroll among the flowers or trail your toes in the lake while diving into the stories of Jane Austen and/or the Bronte sisters. Or wind your way down the various rabbit trails and see where it takes you. I added a book list with mini-reviews as well as a real review. Hope that's OK. Flufferton sounds wonderful right now, but I'm committed to heavy books this week. Sigh. Yes, mini reviews work as well. I've done a quite a few myself, so no worries. This week I read 'Winter Garden' by Kirsten Hannah, the story of two very different sisters who grew up in USA with a very cold and distant Russian mother. After their father's death, the women start to uncover the story of their mother's life and to understand how she came to be so seemingly unloving. The descriptions of the mother's struggle during the siege of Leningrad made me very glad of my warm cosy bed! A really involving and thought provoking tale.